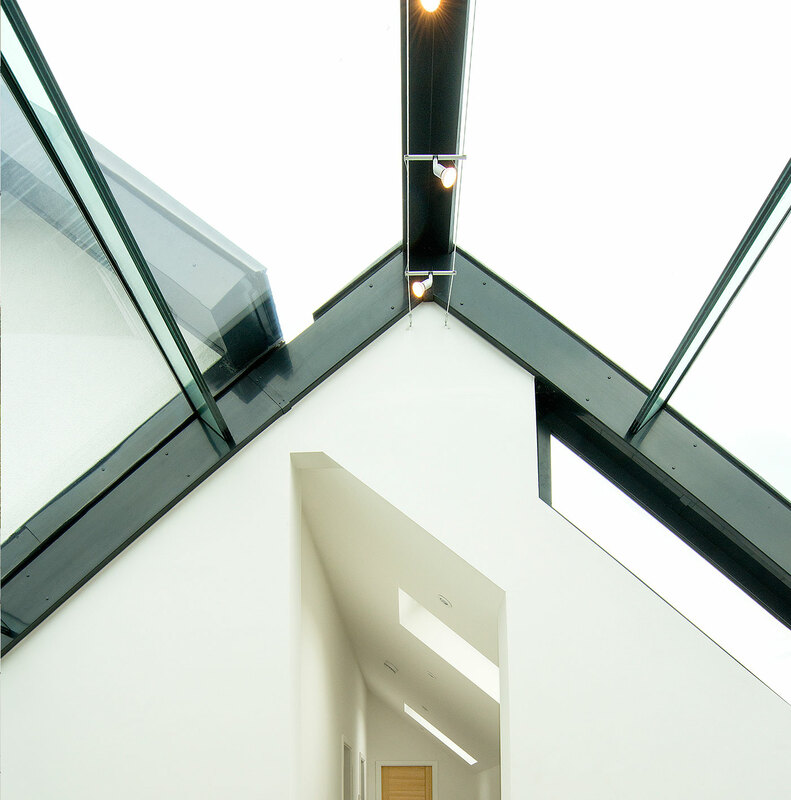 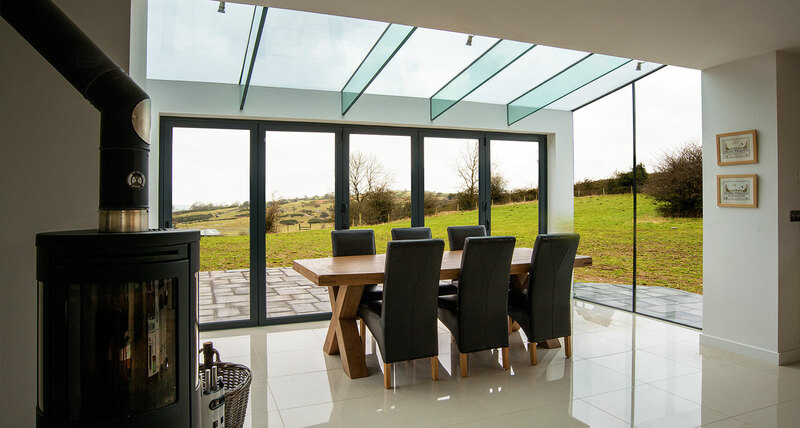 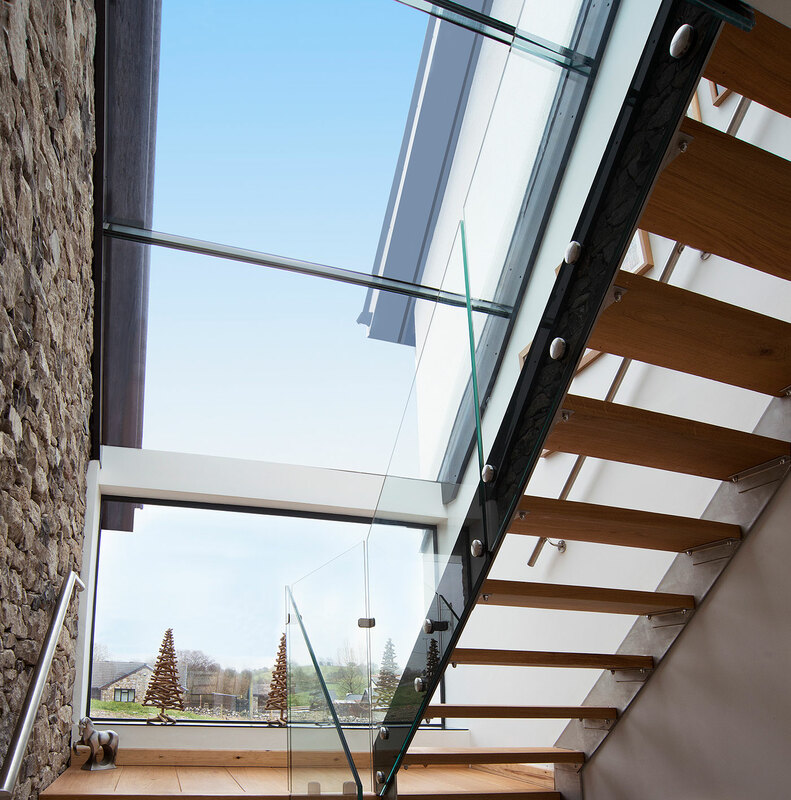 Glassrooms Residential Canol y Cae – Transformational Living. 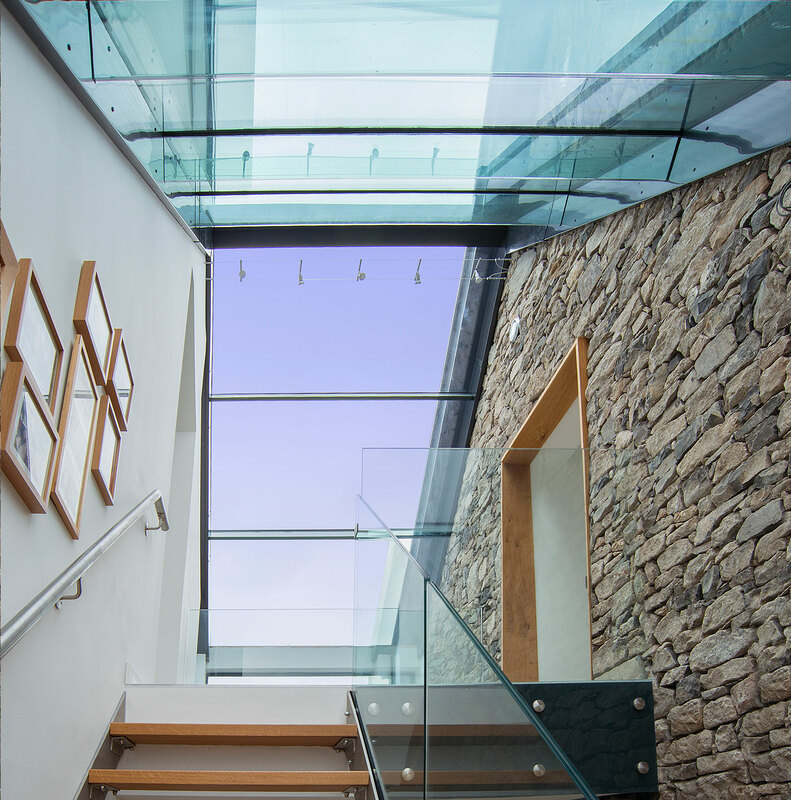 Canol y Cae – Transformational Living. 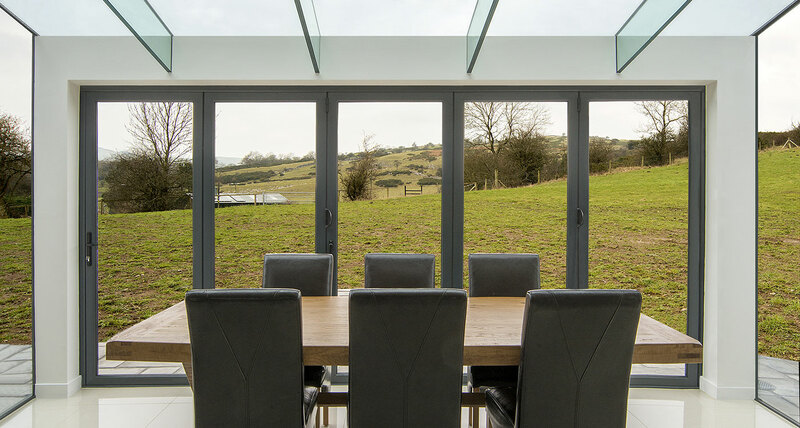 Another fine example of a transformational project that brings together the best of the old and the new in a stunning interpretation of contemporary living.